A lot of people dream of having two babies at once in order to complete their family with only one pregnancy but on the other hand, there are many who may not be too open to the idea. When you are expecting twins, there are many things that may cross your mind. You may often find yourself weighing the pros and cons of expecting twin babies and the news may need you to make many changes in your future plans, the budget set aside and also the baby supplies. It is true that there are both advantages and disadvantages of having twins and some of them have been given below. One of the major positive associated with having twins is that you get to complete your family with only one pregnancy and do not have to go through the many troubles of pregnancy all over again. 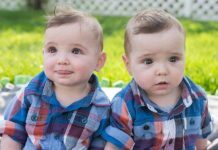 Another advantage of having twins is that there are many things that the babies can share as they grow up and this can help to cut down on costs in many ways. For example, right from the starting, the kids can share toys, books, colors and many other baby or child supplies. This is not possible on two separate pregnancies and children with an age gap. Twins often go to schools together; right from kindergarten to senior school and this is a big relief for most parents. This cuts down the number of visits parents have to make to schools and perform the many different formalities and also gives them a peace of mind that the kids are together and will look out for each other. Parents don’t need to rely on any other kids to give their children company since twins are often playmates for one another and best friends from the beginning. 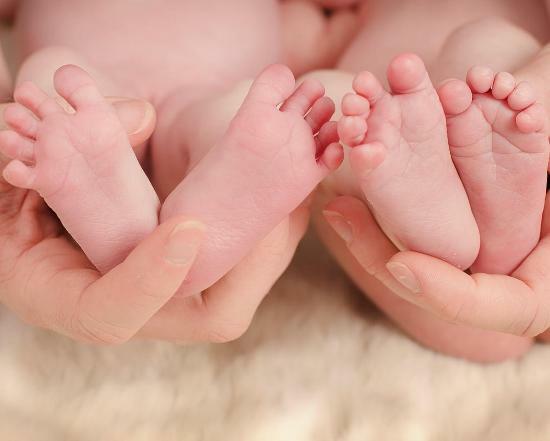 Having twins is often unexpected and proves to be an expensive affair for most parents. Welcoming only one new member proves to put the budget out of place and having two can totally be a big blow to the pocket. From double clothes to double school fees, having twins can definitely make the financial planning go flying in all direction. Handling two kids at the same time can be a tough deal for most parents, no matter how much help they have. Twins often grow up to be naughtier than other kids and disciplining them can be a very challenging task. Having twins can overwhelm the parents so much that they may hardly find time for themselves individually and as a couple. When one sleeps, the other may be awake and this cycle can totally take all the time of the parents, day after day. Parents of twins may often encounter situations where they have to favor one child over the other. This can be very tricky as it ends up upsetting one of the children and may inculcate a feeling of resentment. Thus it can be said that all things have their set of pros and cons and twins is no exception to this. It simply depends on the way you look at things. 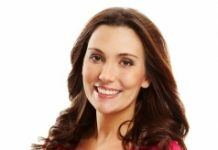 What Food to Eat When Pregnant with Twins?